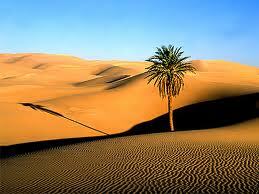 Thar is beautiful desert full of natural beauty . 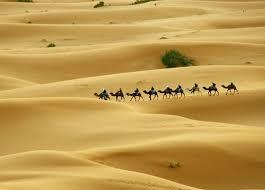 Thar is eighteenth largest desert of the world which is situated in Pakistan and Indian border areas. 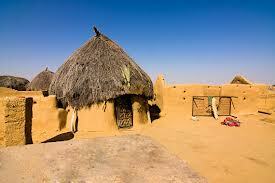 In Pakistan Thar desert is covers some large area in Sind province and some southern portion of Punjab province. 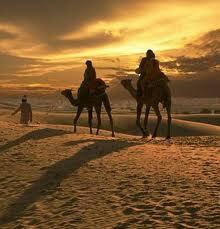 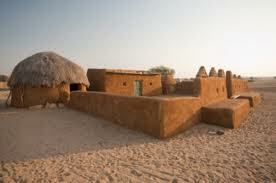 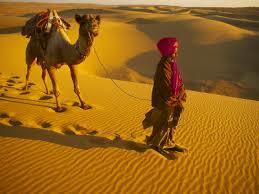 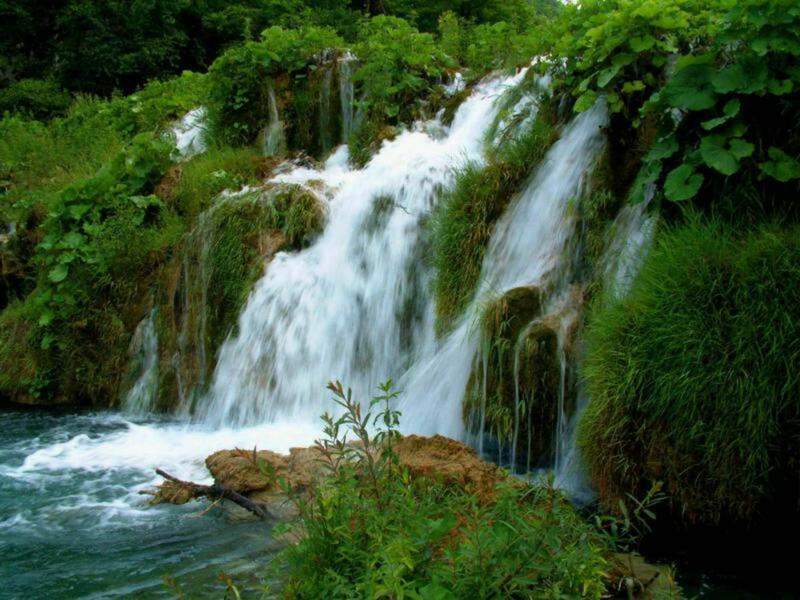 Thar is large desert and covers approximately seventy seven thousand square miles of territory. 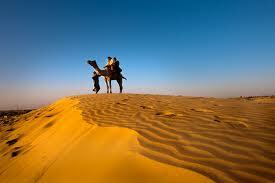 The Thar desert is also home to more than seven hundred types of herbs, grasses and trees. 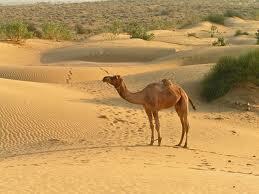 The Thar desert also has a verity of wild life some three hundred types of birds species are present in Thar. 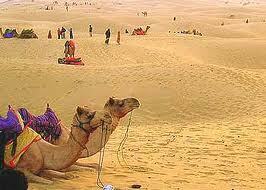 Rain is very rare Thar desert gets less than two hundred millimeter of rain in a year. 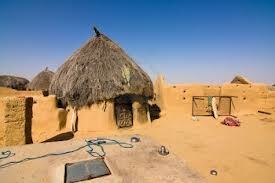 Thar is most densely populated desert of the world. 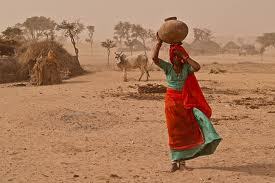 People of Thar work hard for their survival some times less rains making things more miserable for them. 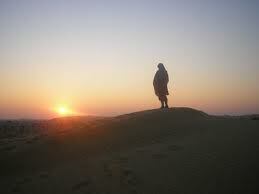 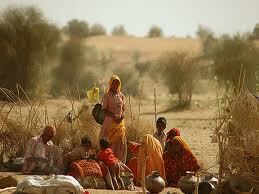 Chilly winters, dry weather and drought like situation is also very common in Thar desert life. 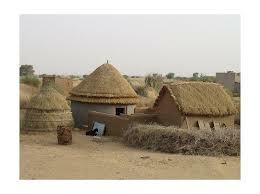 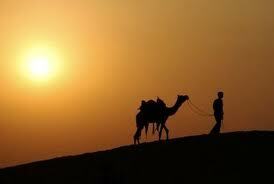 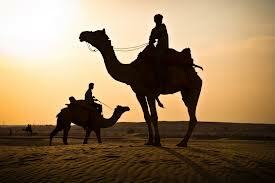 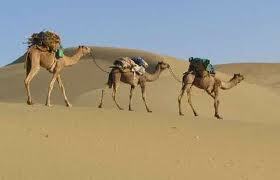 The main profession of people in Thar desert is agriculture and animal husbandry. 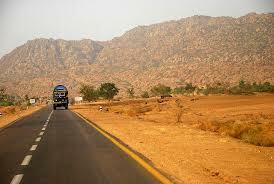 Due to very less rains Thar desert faces several drought in past years. 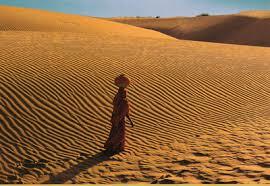 The living standard of people living in Thar desert are very low and most of them are very poor and have very few necessities of lives. 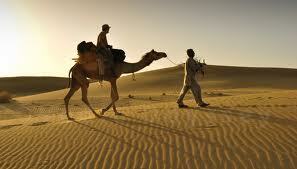 Large number of farmers in Thar Desert depends on animal husbandry for their livelihood. 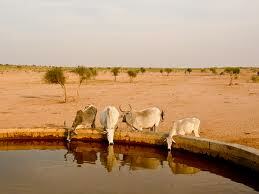 Cow, buffalo, sheep, goats are common animal in Thar desert. 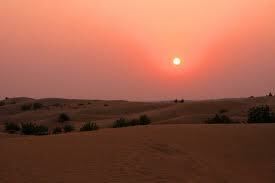 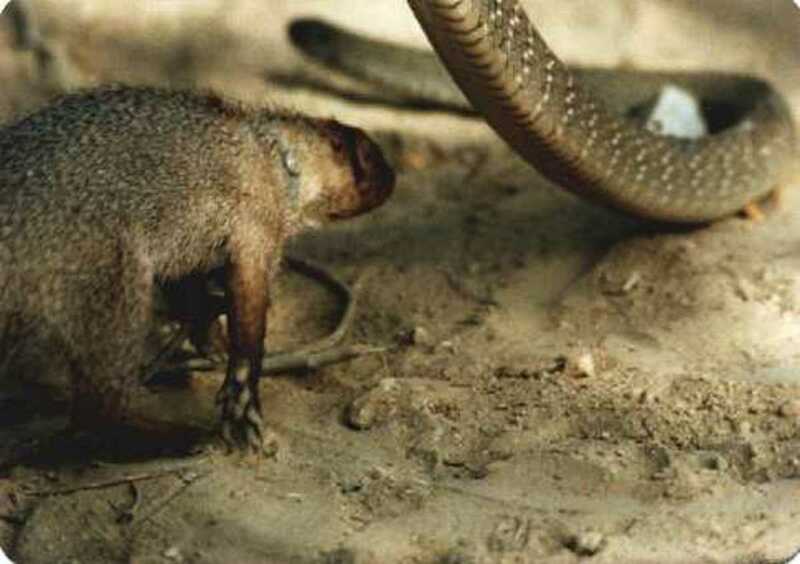 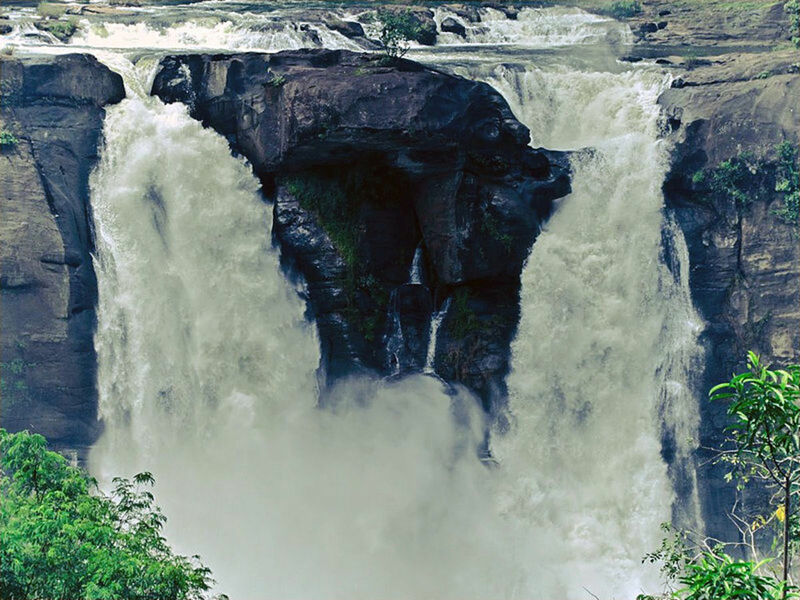 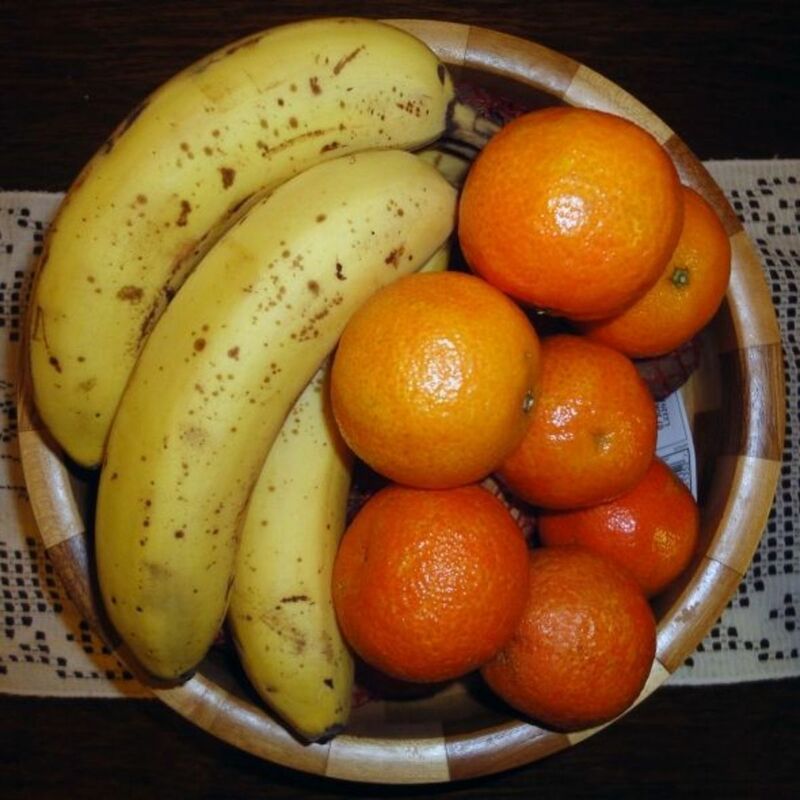 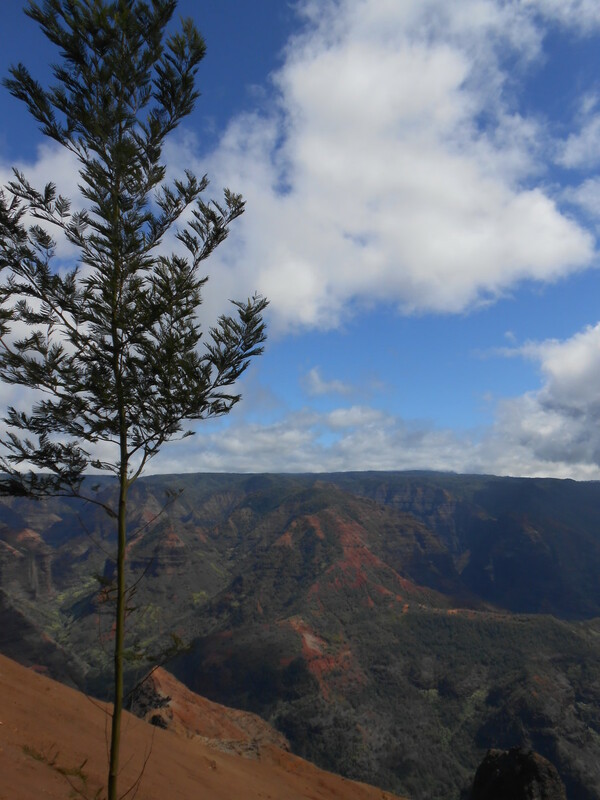 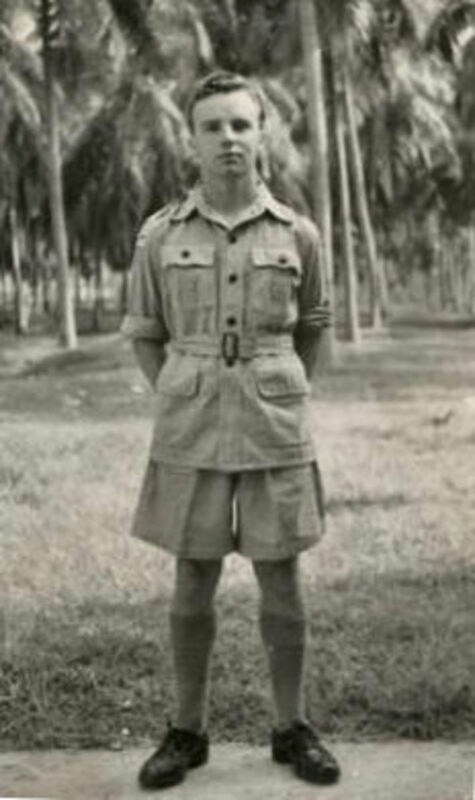 Really awesom pictures... 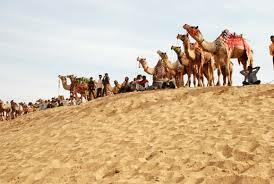 Loved them all..